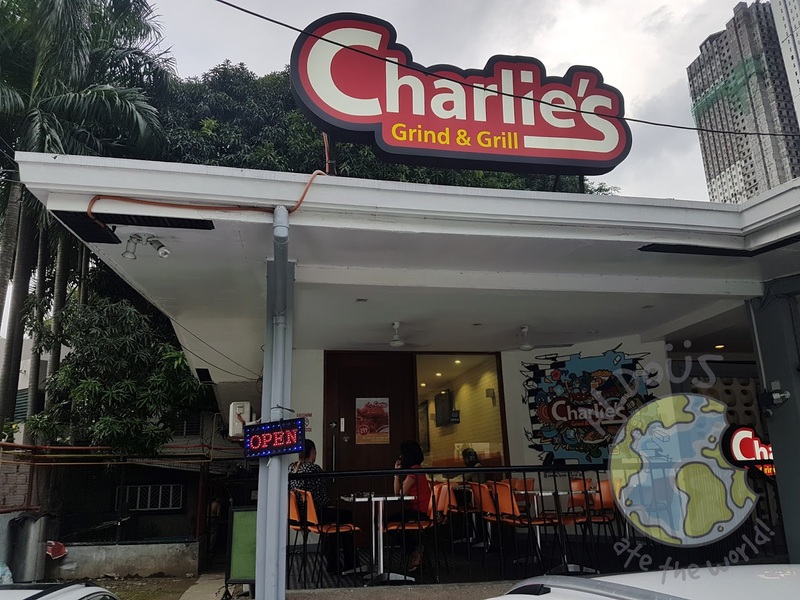 I can't believe I ignored Charlie's Grind & Grill for so long! I always passed by their Sgt. 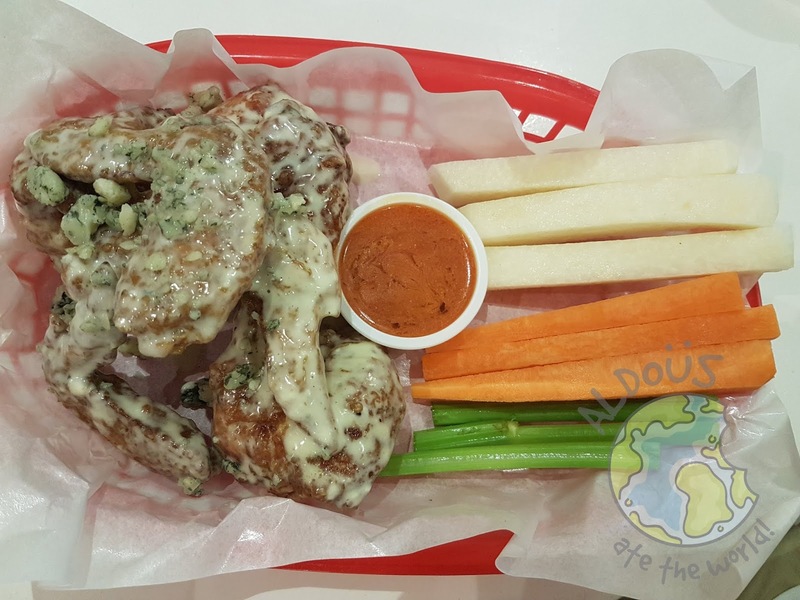 Esguerra branch but I always opted for other places to eat until now. I immediately found out it was a life-changing decision because Charlie's instantly became my favorite burger place and that's not easy given the amount of burger-themed restaurants there is. Ideal for sharing, all of their flavored fries are highly recommended. 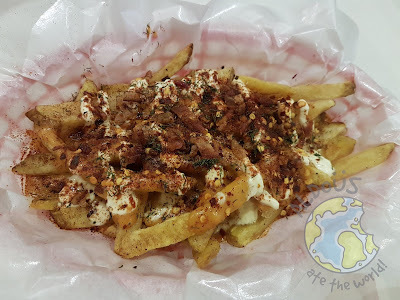 My favorite has to be the House Fries loaded with bacon bits, chili flakes, sour cream and cheese sauce. 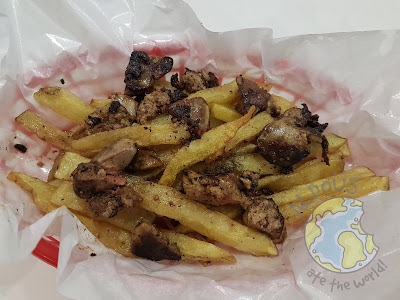 The Black Truffle Fries is a close second as it's full of chicken liver, truffle oil and salt. 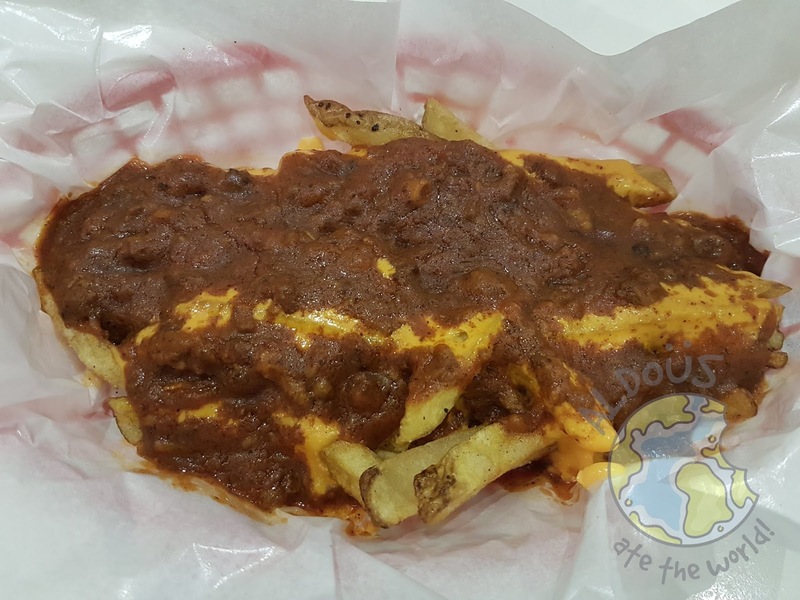 Of course, there's the classic chili & cheese for those who like it the old-fashioned way. I know I said this place immediately became my favorite burger restaurant but their wings are fantastic too. 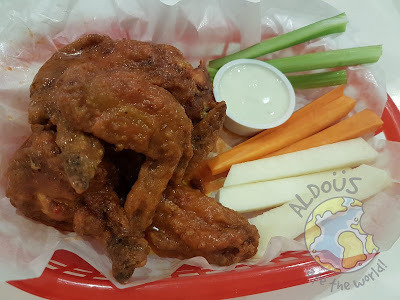 In fact, they have an unlimited wings promo from Monday to Thursday 11am to 2pm and 10pm to 1am for selected flavors. 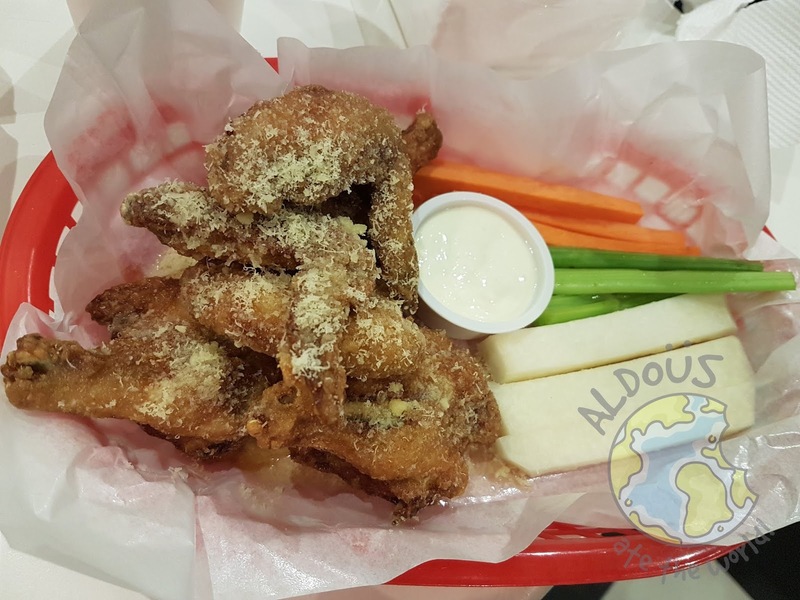 Their wings are crunchy on the outside and very tasty on the inside. My favorite is by far the Garlic Parmesan with the blue cheese coated Reverse Wings at second. At first, I was surprised at the prices of the burgers of Charlie's. However, I found out that their Wagyu contains no antibiotics and are made from vegetarian fed beef. 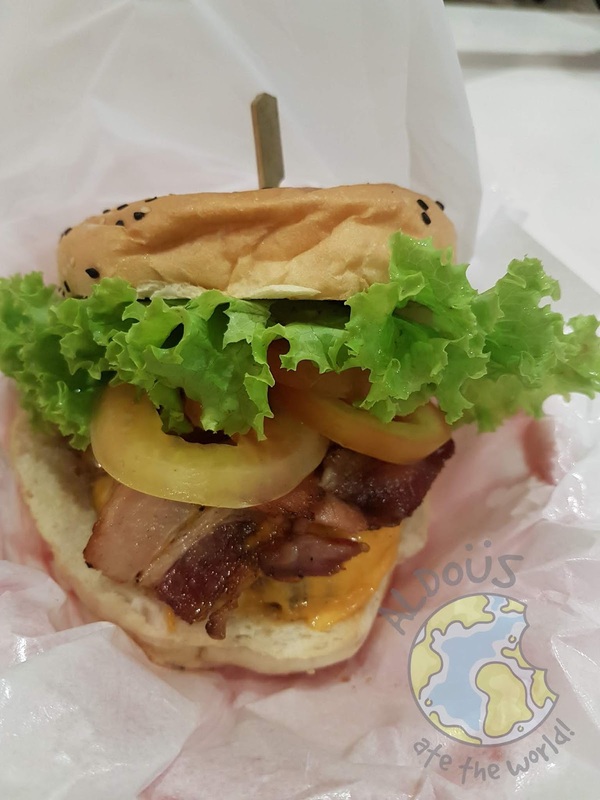 Not only is it very healthy, it's also very yummy and juicy. In fact, I think their burgers are worth every penny especially my favorite which is the Wagyu with Shroom. 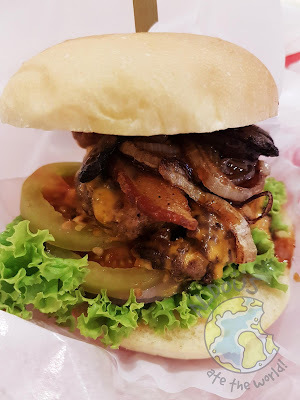 They put a big portobello mushroom which is a big shift from the usual small mushrooms other burger joints use. I admit that was a stroke of genius. 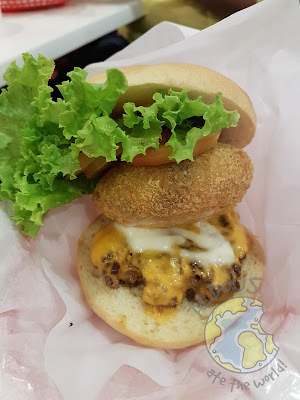 As for the beer burger, it has quite a unique taste. 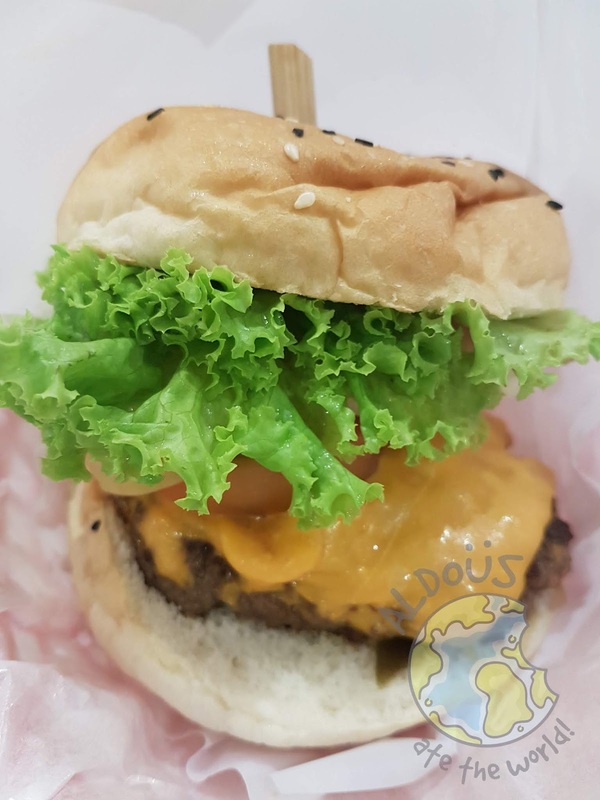 What's unique about their Angus burgers is that the patties are select USDA Black Angus Beef. Also, they're farm choice and cooked medium well. 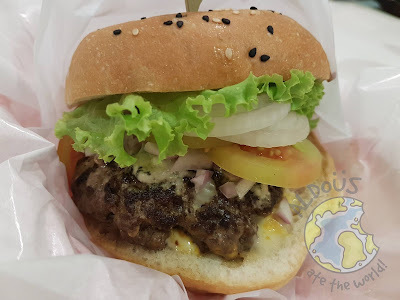 I absolutely loved the three Angus burgers that it was hard to pick a favorite among them. There's no doubt I'll come back and try the other varieties. Well, what else do I have to say? When it comes to burgers, Charlie is your man. 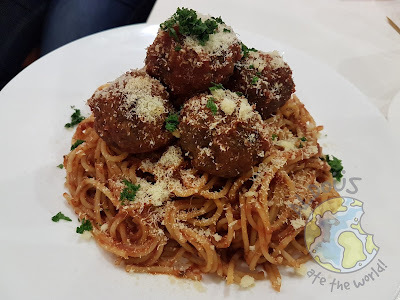 The Meatballs on Pasta dish is perfect to pair with any of their wings. It has a generous amount of meatballs and cheese too. Fans of tomato-based pasta will adore this. Wow, talk about a hotdog that has everything on it! 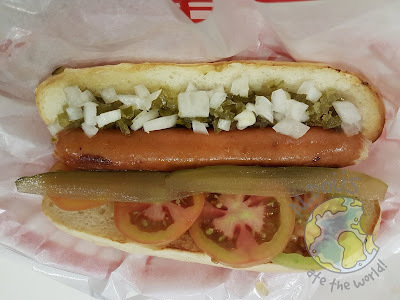 This dawg had pickles, onions, tomatoes and lots of mustard. This hotdog is certainly a great steal for its price. Will I go back here? Definitely! The staff are well-trained and I can't say enough great things about the food. They even deliver! The only flaw I can see is that the place is small and it can get full in a hurry. Despite the small space, they have nice Instagrammable interiors reminiscent of the Tour de Cebu due to the presence of race car pictures.